All Ned Martin ever wanted was to be noticed. And the day Rebecca smiled at him was the best of his life—and the worst. Traveling down a path of darkness from which he can’t escape, Ned discovers a part of himself he never imagined existed. 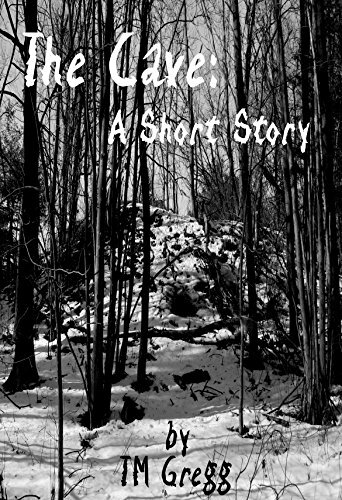 From the author of The Tower, the Monster and the Tree comes this chilling tale of savage self-discovery, where a young Dr. Patrick Denny encounters his first case of insanity and makes a choice that alters the course of his life for years to come.